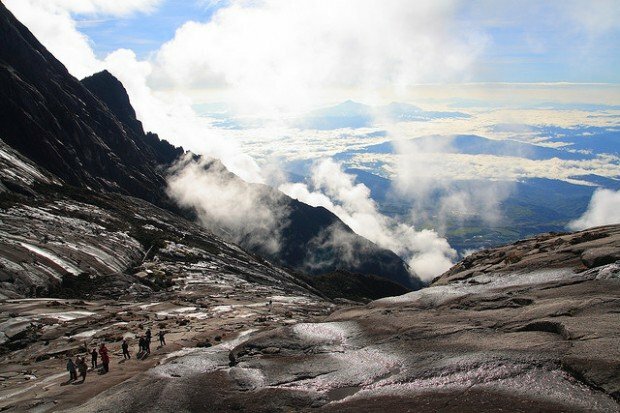 While there are hundreds of mountains that can be ascended, these 10 mountains in Malaysia offer some of the most spectacular views which are surely worth the climb. 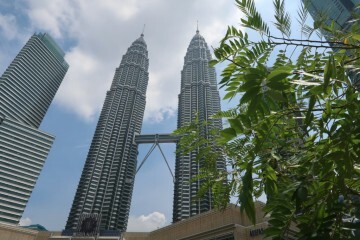 Malaysia is a country with cutting edge cities and authentic villages to jungles inhabited by orang-utans and tall mountain peaks. It’s those mountain peaks that attract a very specific type of traveller: hikers. 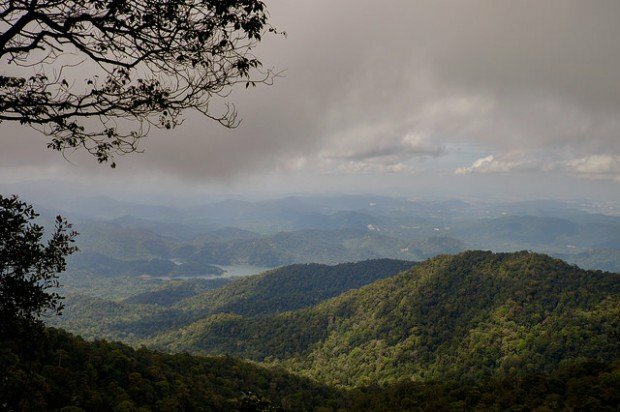 While there are hundreds of mountains that can be ascended, the following ten mountains to climb in Malaysia offer some of the most spectacular views. Hikers, you are promised the views will be very much worth the climb. Let’s start with the tallest mountain in Malaysia. Mount Kinabalu’s horn-shaped peak rises majestically above the surrounding rainforest of Mount Kinabalu National Park, a UNESCO World Heritage Site in Sabah, Borneo. It’s an enormously popular mountain among hikers—more than 40,000 of them try to make it the summit every year, not all of them succeed. Everyone can attempt it, though, for the mountain doesn’t require any equipment or mountaineering training. 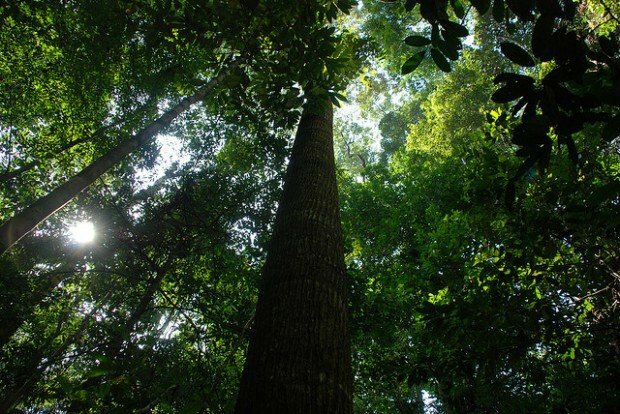 Although Gunung Nuang, located in Selangor, is by no means a tall mountain by Malaysian standards, it still makes for a rather tough climb. Some superfit hikers hike to the summit and back down in just one day, but most people will have to make it a two-day trip. There are shelters and campsites on the way. 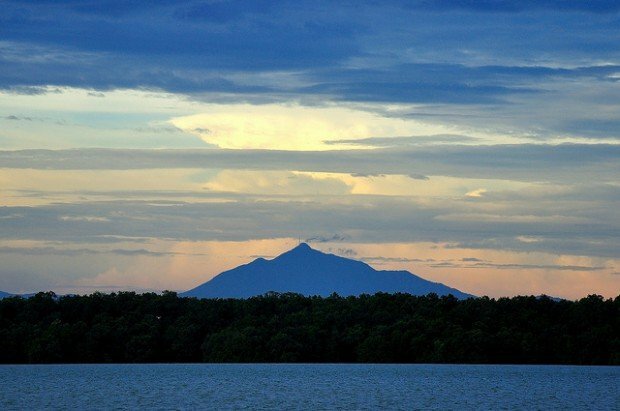 The ninth tallest mountain in the country, Gunung Gayong is accessed on a multiday hike that also takes in Gunung Korbu (see below). This is a mountain that requires a decent fitness level and some previous hiking experience. It’s also important to hire a local hike because the trail is rather poorly signposted and sometimes not even signposted at all. 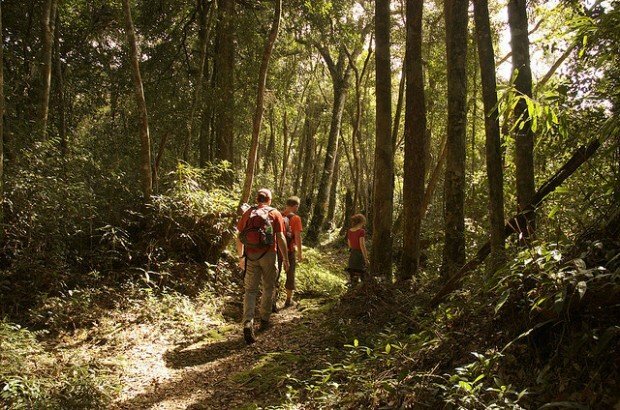 Hiking up Gunung Gagau is a real adventure. Although the mountain itself can be climbed in a day, the base can only be reached after a two-day journey on a river. This is a fun and adventurous wilderness trek, offering the variety that comes with river travel, camping and hiking. Gunung Jerai is not the tallest of mountains, but because it is surrounded by flat rice fields, it definitely appears to be. 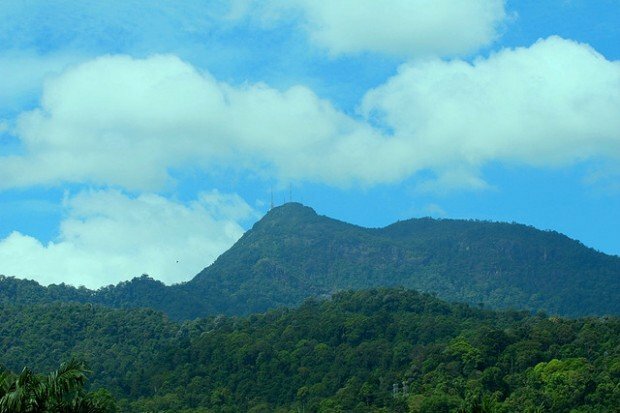 Known as ‘Kedah Peak’, popular Mount Jerai is a huge forest-covered piece of limestone that once was an important navigational landmark for spice traders. From the summit, the views of the surrounding flatlands are amazing. 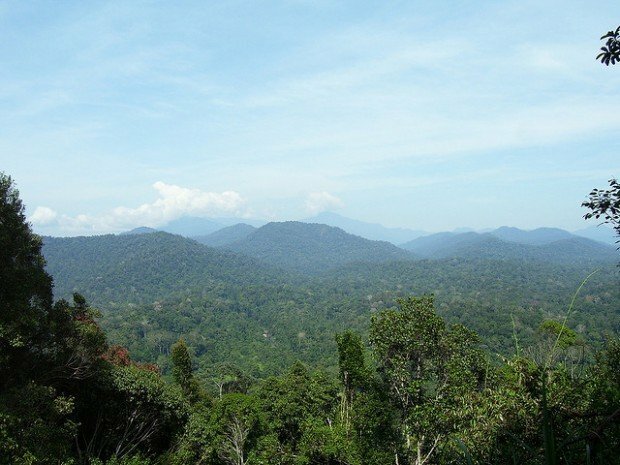 The highest mountain in peninsular Malaysia, Gunung Tahan is a most challenging mountain. It’s generally considered to be the most difficult mountain to ascend in the entire country because it can only be reached after long trek through the jungle. The trek is more than 100 kilometres long and traverses other mountains, crosses rivers and runs through rainforests. This is a mountain that should only be tackled by experienced trekkers and with a guide. From extremely difficult to easy, Gunung Angsi is suitable for almost all people. 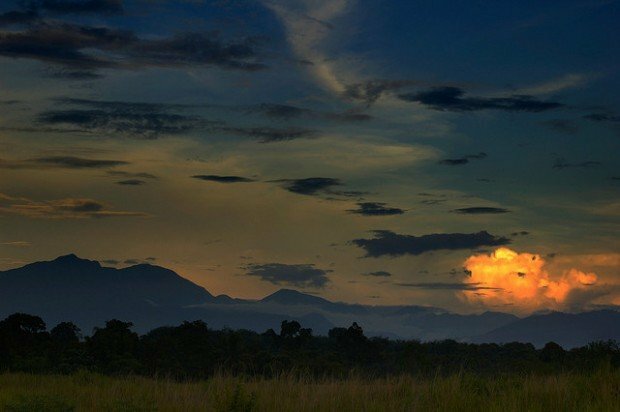 Located in Negeri Sembilan, this mountain is not tall and the roundtrip to the summit doesn’t take longer than a few hours. 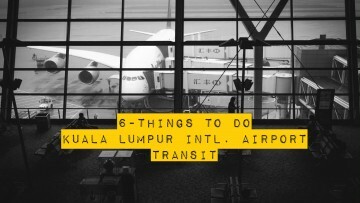 Because it’s relatively close to Kuala Lumpur, you can expect many people on the mountain. 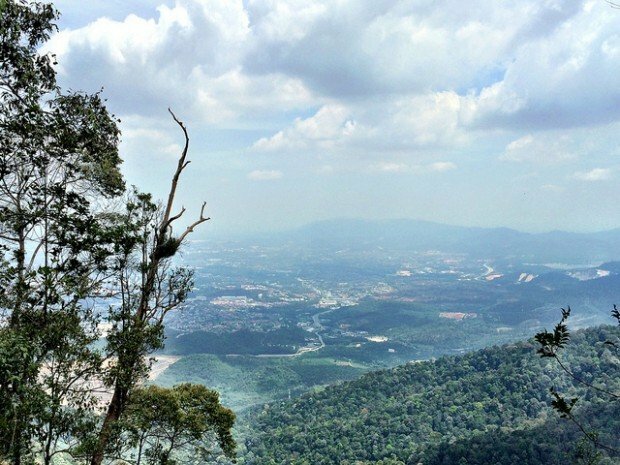 Located in its own national park, legendary Gunung Ledang is the highest mountain in the state of Johor and is located only a couple of hours by car from both Singapore and Kuala Lumpur. Its accessibility and spectacular natural scenery makes this a very popular mountain. The hike to the summit is a 5-hour challenge, suitable for people with a decent level of fitness. Gunung Beremdun is situated in the gorgeous Cameron Highlands and its summit offers marvelous views of the surrounding tea and vegetable plantations. 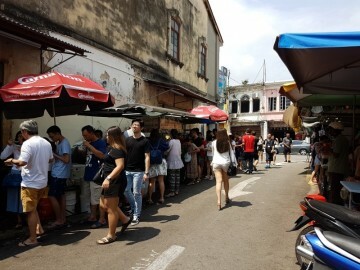 These highlands have more comfortable temperatures than other region in Southeast Asia that are usually humid and hot, providing a welcome retreat to many adventurous travellers. The region is, however, still fairly wild and there’s a dense network of hiking trails. The second highest mountain in peninsular Malaysia, Gunung Korbu’s summit is reached after a two-to-three-day trek. Scaling the mountain will involve carrying a backpack and camping along the way. The views are incredibly rewarding though!